We are happy to announce the 3rd edition of our annual developer conference. 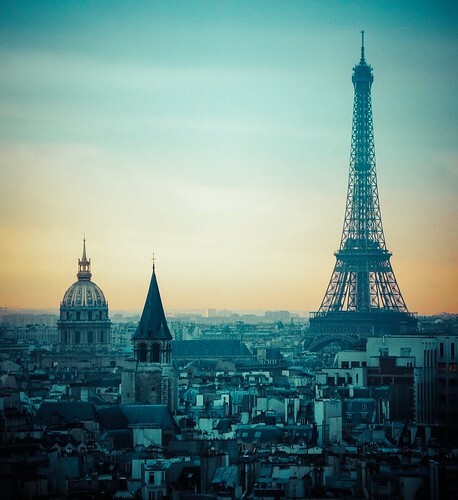 #inspect 2015 will be organized in Paris, France the 1st and 2nd of July 2015. Photo by Lima Pix on Flickr. The conference will be happening at Ecole 42, a private software programming school with over 1700 students. 42 is funded by Xavier Niel, a French entrepreneur and businessman active in the technology industry in France. We will be using the same format as before, a two-days one-track schedule, and we will be setting up a party at the end of the second day to celebrate. We need more speakers. If you are interested in speaking at the conference please consider submitting a call for paper! We are also looking for a small number of sponsors to share in the support of #inspect 2015. This is a great opportunity to show your commitment to the RubyMotion community and also promote your products or services. If you or your company are interested get in touch. We are now offering in limited quantity Early Bird tickets at €229 (a 33% discount over the regular admission ticket). We always sell out the conference, so grab your ticket today! To those interested in getting help learning RubyMotion, we will be organizing a one-day workshop the day before the conference (30 June) where we will introduce the basics of iOS and Android programming with RubyMotion. You can buy a workshop ticket as well.